If you ask me what I think of Old Town Lansing, dont expect a short or succinct answer. You might even want to sit down for a while. My list of places I like in Old Town is long. So is my list of reasons why fun, smart, interesting people tend to gravitate there. And then if you ask me what kinds of festivals and activities happen in Old Town, you might want to buy me lunch, because were gonna be a while. 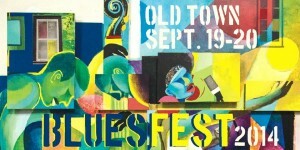 But lets start with one of the first festivals I ever attended in the Old Town neighborhood - Old Town Bluesfest. I had just started working on Turner Street. It was over 10 years ago and the area was in the midst of its renaissance. One Friday morning large tents starting going up in the street outside my window. How exciting! I kind of felt like the old-timey kid who gets to see the circus come to town and set up. Low and behold by the time I was getting ready to leave work at 5 p.m., the BluesFest was under way. Sound checks were long complete and people started to mingle about and filter into the tent and the music started and I didnt want to go home. So I stayed and enjoyed the heck out of it. BluesFest is a free festival, but as far as Im concerned, Ill pop for the five buck and get inside the beverage area. The crowd shifts with the alternating acts on the two stages and the mingling is fun. 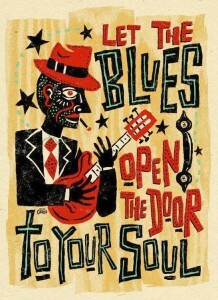 The diversity is exceptional, the mood is bluesy and it just feels like home. 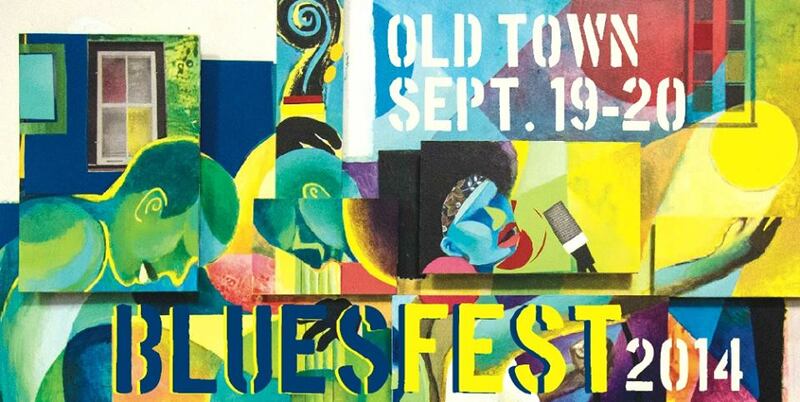 What: The Michigan BluesFest (formerly Old Town BluesFest) is a two-day FREE music festival that brings national, regional, and local acts to an audience of roughly 7,000 people from across Michigan and nearby states. The festival continues, rain or shine, with covered stages and some covered seating. If the forecast is discouraging, bring an umbrella. Of course, if severe weather would jeopardize persons or equipment, performances will be halted until such conditions have passed. 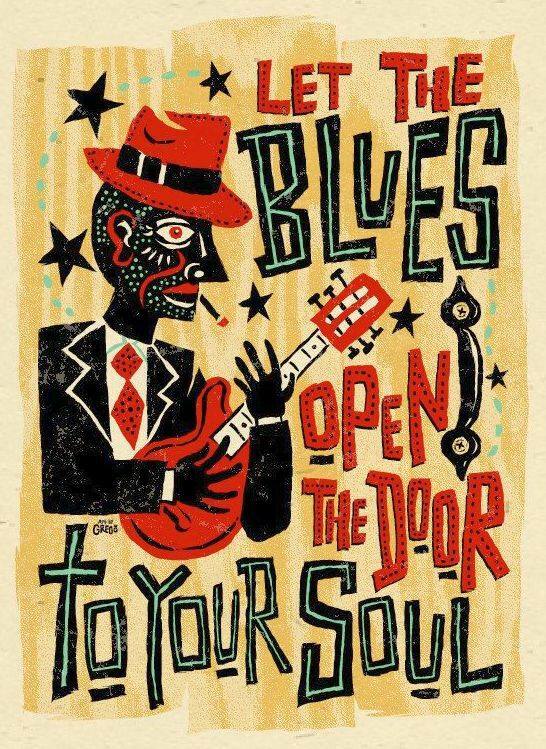 When: Friday, September 19 from 5-11:30ish p.m. and Saturday, September 20 from 2-11:30ish p.m.
Additional stuff going on: Old Town Historic Walking Tour on Saturday at 10 a.m., Didgeradoo workshop, harmonica for kids, lap slide guitar exhibition and more. Food and merchandise vendors can be found in Cesar Chavez Plaza.